'A crime I have nothing to do with': Man in Saskatoon jail claims innocence, racial profiling by police | C.O.B.P. 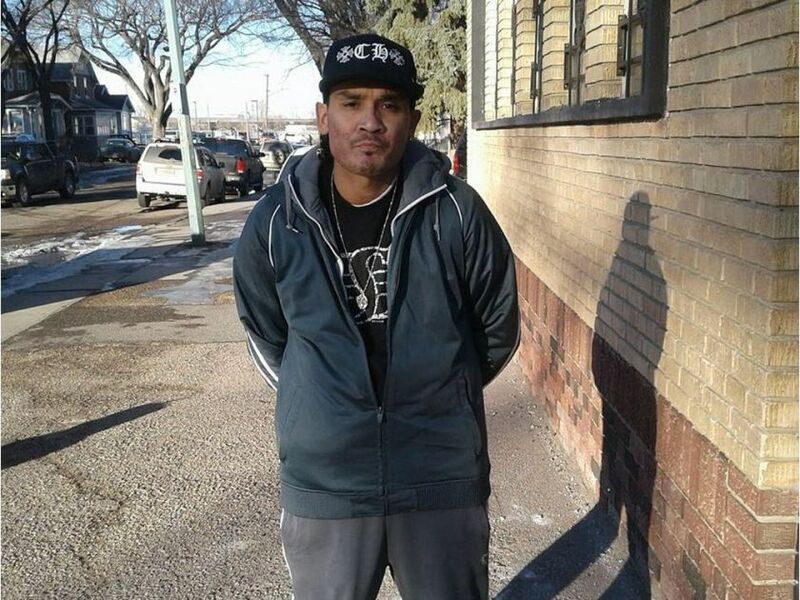 A Saskatoon man who has spent the last two weeks in jail says he is a victim of racial profiling, arrested by police simply because he was in the wrong place at the wrong time. Cory Charles, who sometimes goes by the name Cory Cardinal, is charged with aggravated assault in connection with an incident police have characterized as an extremely violent stabbing on July 30. The assault happened around 7 a.m. near the intersection of Avenue H and 33rd Street West, and left a 37-year-old man with serious injuries. Charles says he had nothing to do with it.